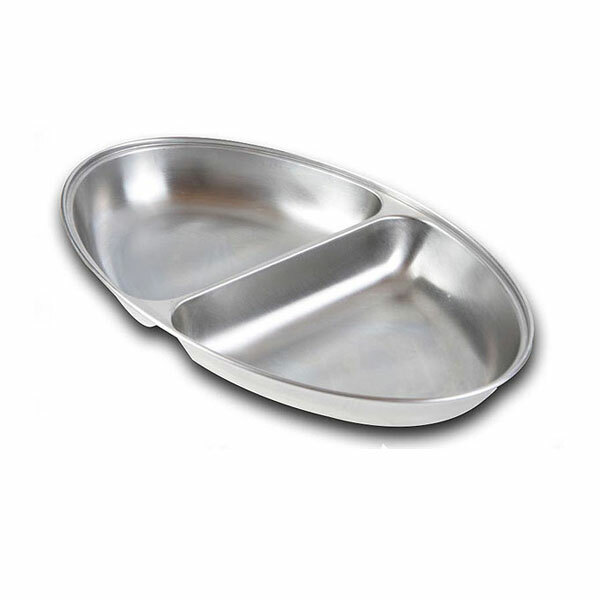 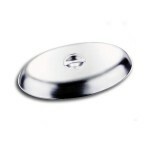 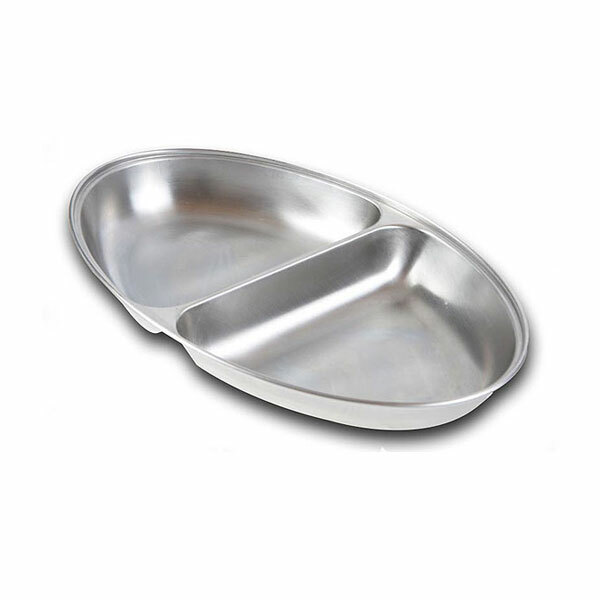 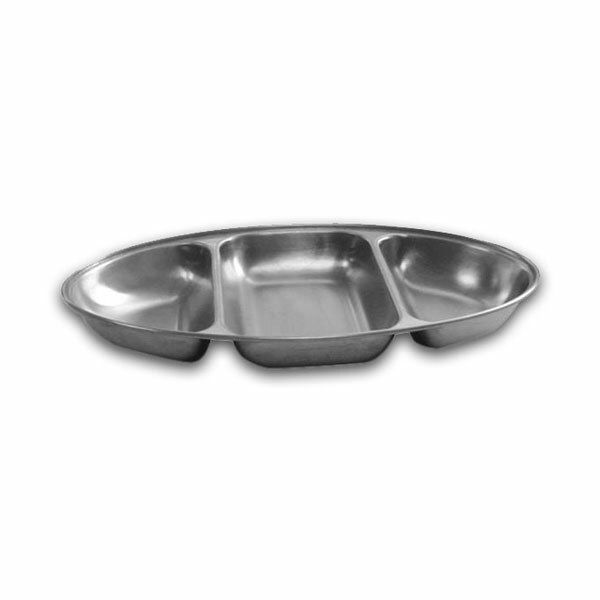 This vegetable lid for hire accompanies our 20" vegetable dish and is made in stainless steel. 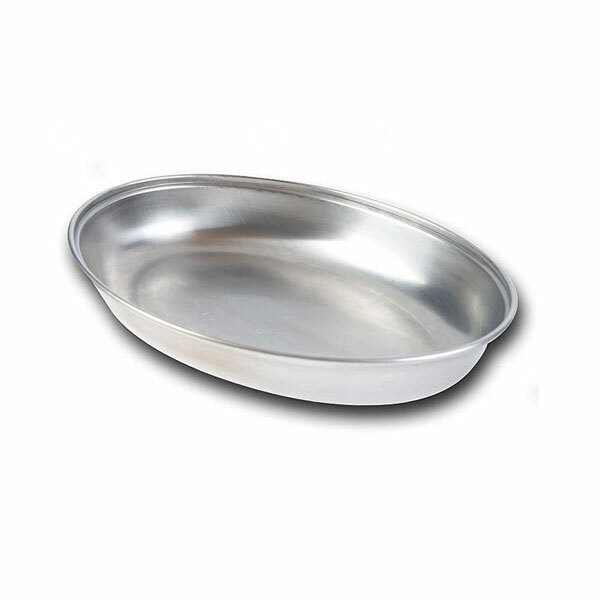 Oval in shape, it is a useful acceessory to have to hand in order to keep vegetables warm in the interim period between completing the cooking process and serving them to tables at your event. 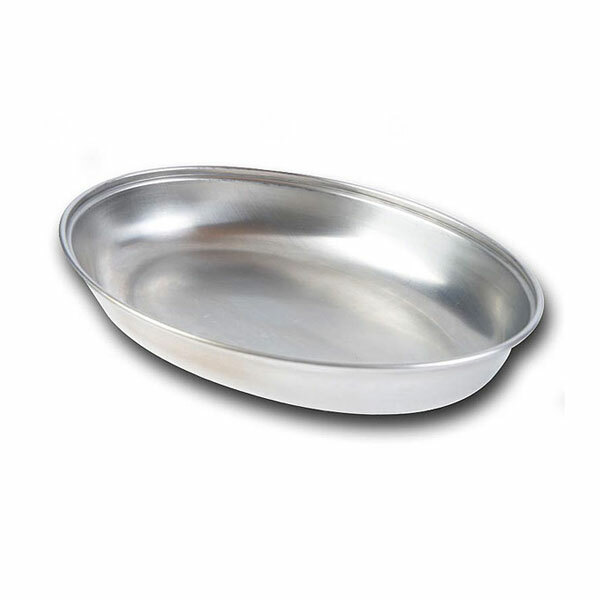 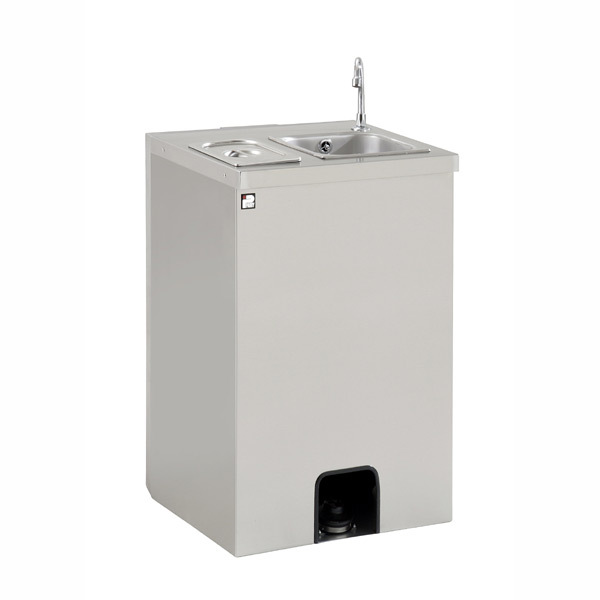 Hire stainless steel lids with Event Hire UK - add these to your online order for catering equipment hire and place your order today!